Welcome to 226 Helm Circle! This 4 + 1 bedroom home, situated on a quiet mature street in Fairwinds, is the ideal family home. 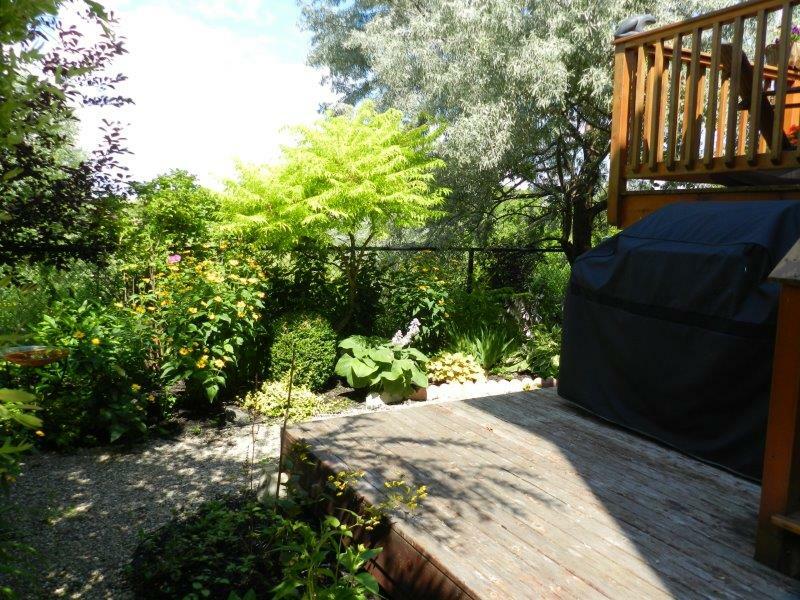 Featuring extensive landscaping, perennial gardens, mature trees offering a ton of privacy & a large 2-level deck, this house has entertaining space to please, both indoors and out. Featuring a main floor den/office with big bright windows & french doors, dark hardwood installed on a 45 degree angle, open concept dining room-family room-kitchen. The kitchen features a pantry, white cabinetry and large island. The lower level is professionally finished with an additional large family/rec room with oversized windows, ample storage, large 5th bedroom and 3 piece bathroom. Welcome! Custom front stone walk & steps. The second floor of living space is beautifully laid out with a large laundry room, 3 large bedrooms, full bathroom, and adorable front balcony. In addition to the 3 bedrooms, the master suite is generous in size, with a wall of large windows, TWO closets and large 5-piece ensuite bath with soaker tub, tons of counter space and a walk-in shower. All rooms have large windows and closets, and enough room for queen beds plus dressers. 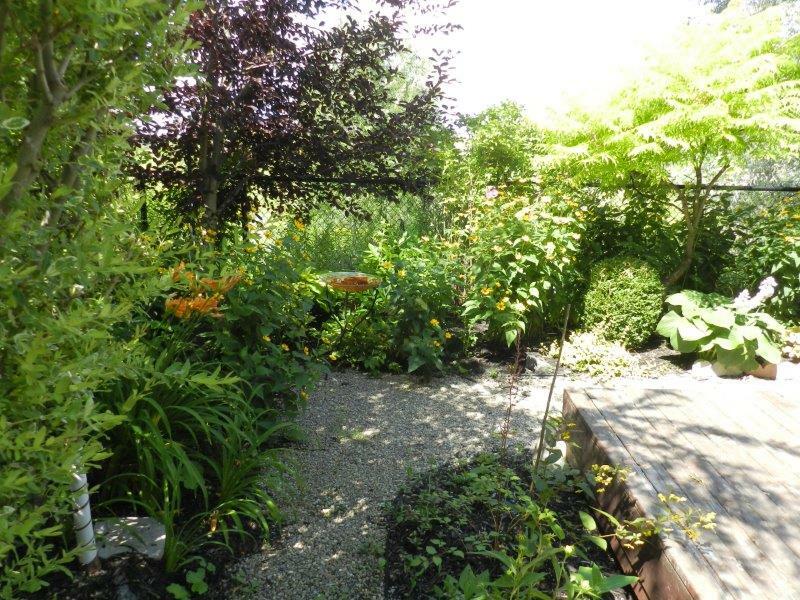 Stunning perennial gardens around the perimeter of the fenced rear yard. This was the first street built by Mattamy Homes in Ottawa, when it entered the market in 2007. This street was built to showcase the builder who was new to Ottawa at the time. These homes have the benefit of now being in a mature part of the neighbourhood on a very quiet street with no through traffic. Nature trails, stores, restaurants and bus stops are all within walking distance making this a highly desirable place to call home! Current owners have meticulously maintained the home, and are in the process of downsizing, hence no interior photos at this time. They are happy to allow showings by appointment. Closing is very flexible, into 2018 is preferred. Contact me today for your personal tour.